A healthy home provides a safe and healthy environment for your family. We spend about 70% of our lives INSIDE our homes. These numbers suggest that the condition of the home is a primary factor in a person’s overall health. If your home has problems, your health may be suffering, too. The good news is that most home-based hazards are preventable. 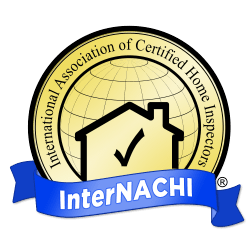 And it starts with getting your home inspected. These conditions are all associated with a wide range of health issues, including injuries due to accidents, respiratory illnesses such as asthma, lead poisoning, and even cancer. 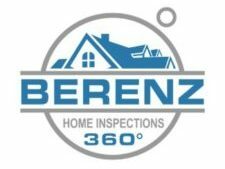 Berenz Home Inspections 360° is a NYS licensed home inspector. 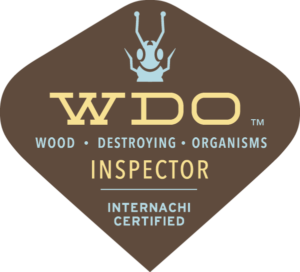 We offer competitive rates and quality service. You will receive a full, comprehensive report within the same day. ← Are you ready for the new smoke alarm law?